For over 50 years, MiG-21 variants have been serving the Indian armed forces and their quick reaction time still makes them potent for interception and ground attack roles. New Delhi (Sputnik) — India's first three women air combatants will be given the Russian made MiG-21 Bison to fly after they are officially inducted into the Indian Air Force (IAF) next month. Air Chief Marshal B S Dhanoa considers the aircraft as the most potent to sharpen the skill of new fighter pilots. "The present consideration is to put them in the MiG-21 Bison squadron. Our opinion is that it will sharpen their skills as the aircraft has more manual features than other sophisticated aircraft," Air Chief Marshal B S Dhanoa said on the sidelines of an event to celebrate the Air Force Day. Currently, the three women pilots are flying Hawk advanced jet trainers. Avani Chaturvedi, Bhawana Kanth and Mohana Singh comprise the first batch of women fighter pilots to be commissioned in the Indian Air Force — earlier considered a male bastion. The decision to let women assume combat roles was taken by the Indian government in October 2015. Air Chief Marshal Dhanoa himself flew the MiG-21 Type-96 solo after taking charge as Chief of the Air Staff in January this year. The MiG-21 stands tall in its performance and has been the IAF's backbone for over 53 years. India has inducted over 1,200 MiG variants since 1963, and more than 100 are still operational. As against the high crash rate of one per month after the breakup of the Soviet Union, the aircraft's attrition rate has stabilized. 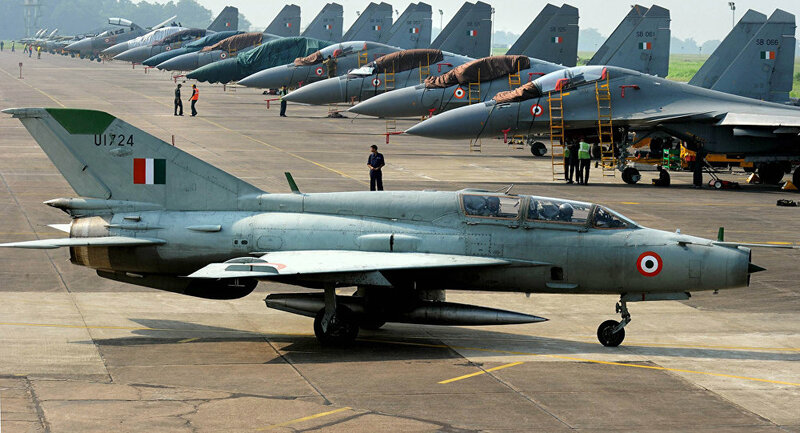 In the last decade, attrition totaled 25 MiG 21 fighters of different variants. 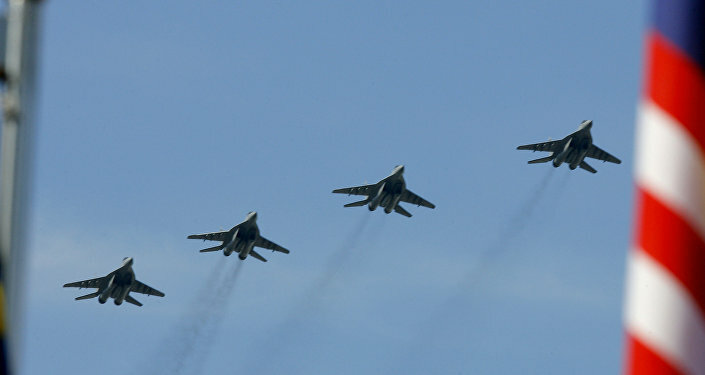 The MiGs have been the high point of cooperation between Moscow and New Delhi and have participated with distinction in India's external conflicts in 1965, 1971 and 1999.